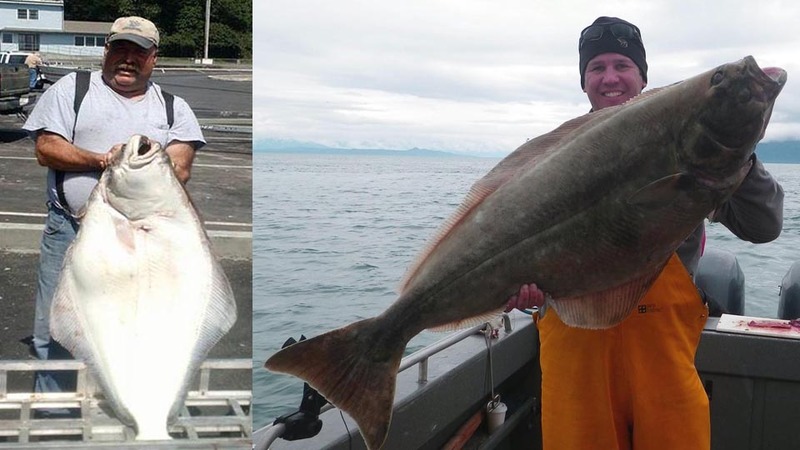 Rock Cod, Lingcod, Crab, Halibut, Salmon - Call Today ! 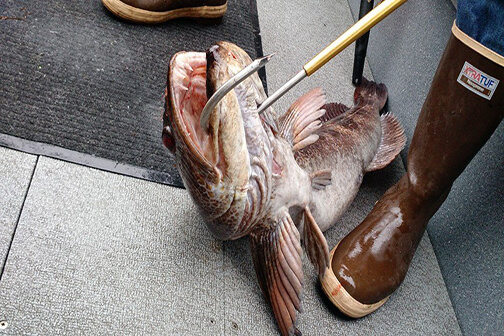 The Ling Cod, also known as the buffalo cod or cultus cod, is a fish of the greenling family. 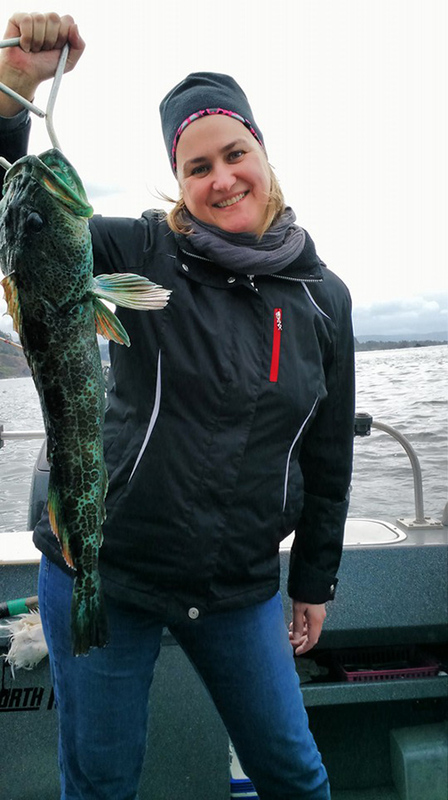 25% of lingcods have blue-green to turquoise flesh. 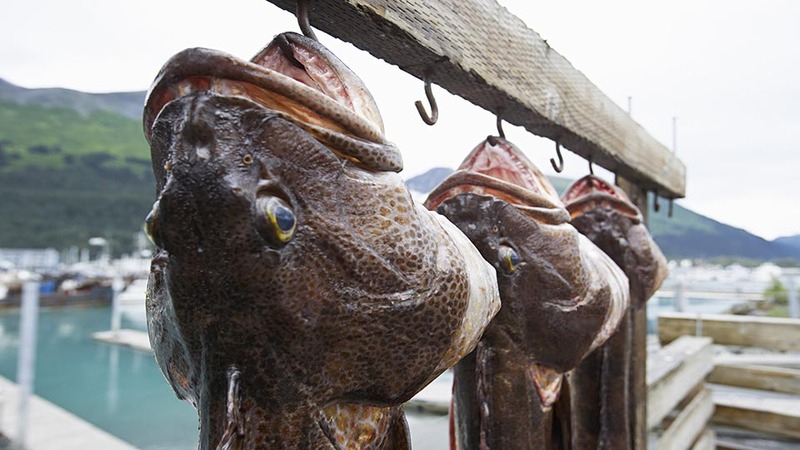 They are a very tasty type of fish caught in salt water. 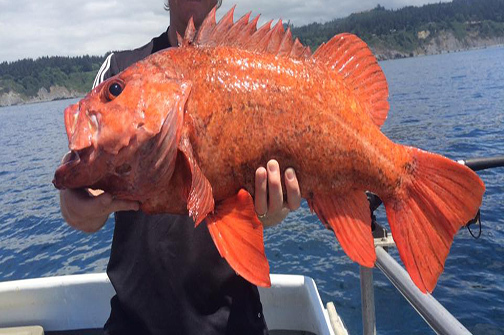 We offer both deep sea fishing, ocean charter fishing &, freshwater fishing. 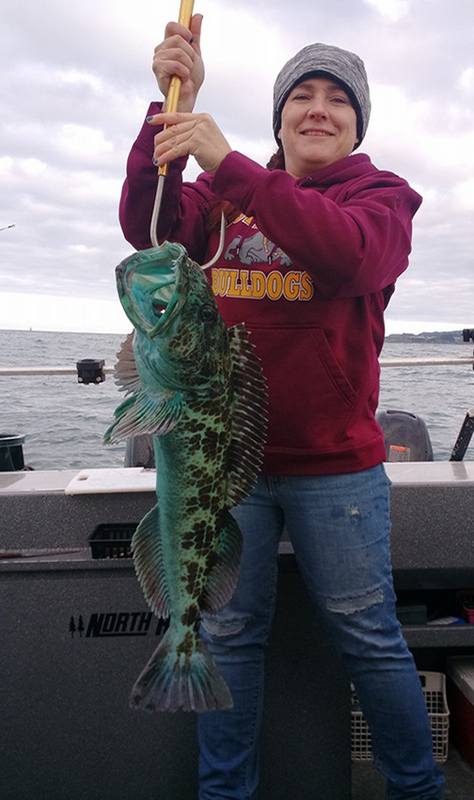 Call today (541) 698-7029 & book a trip with Brookings Ocean Fishing. To accommodate our client's needs year-round, we frequent several different Rivers for freshwater fishing, all of which are less than 100 miles away. 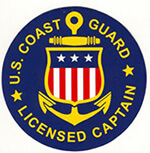 We also offer deep sea fishing, ocean charters, from Brookings Ocean Fishing. To accommodate our client's needs year-round, we frequent several different Rivers for freshwater fishing, all of which are less than 100 miles away. 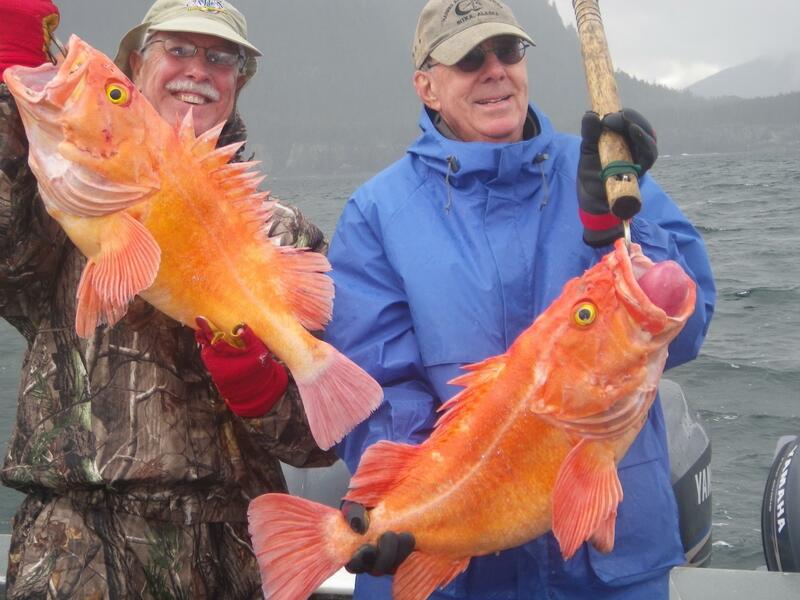 We also offer deep sea fishing, ocean charters, from Brookings Ocean and River Fishing. 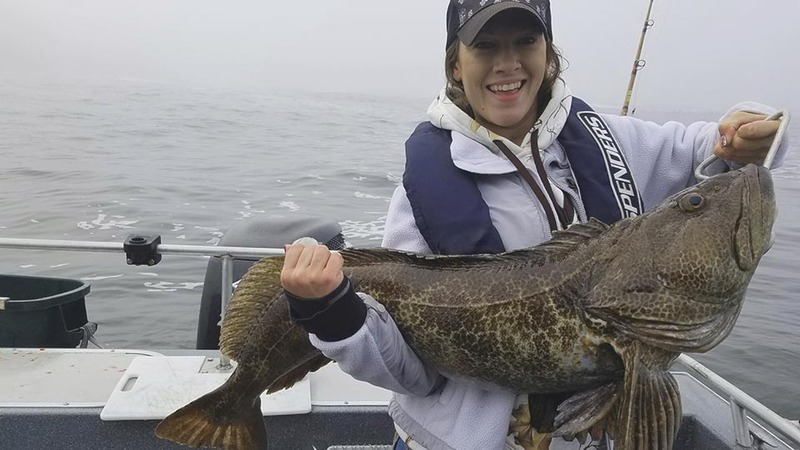 Come Fishing for Halibut at Brookings Ocean Fishing. Take your dream fishing trip now! 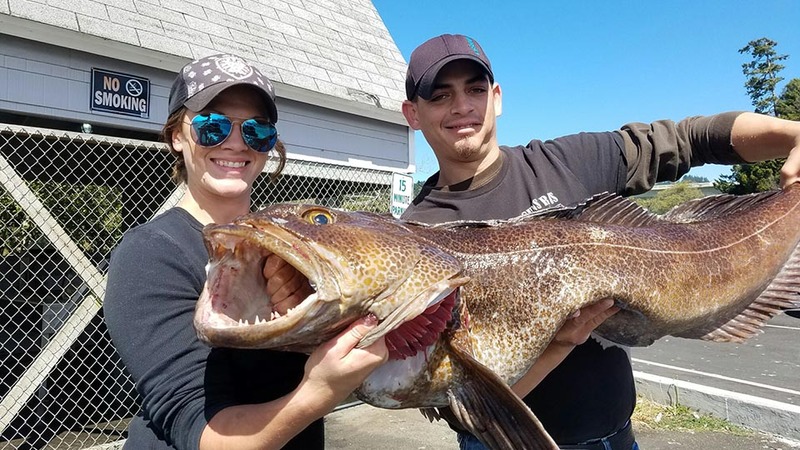 Come to Oregon for the best ocean water fishing. Brookings Ocean Fishing will take your vacation to the next level with Dave's guided fishing trips. 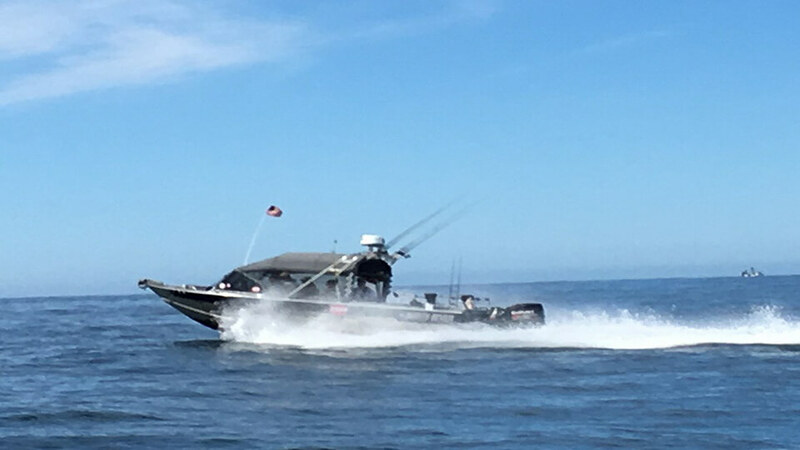 Plan a week in the area to fish the southern Oregon ocean area. 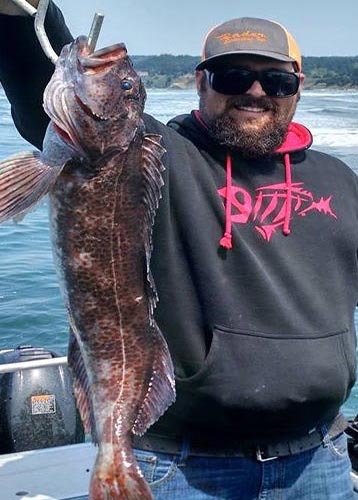 At Brookings Ocean Fishing of Brookings, Oregon we are dedicated to providing the best experience on our fishing charters. 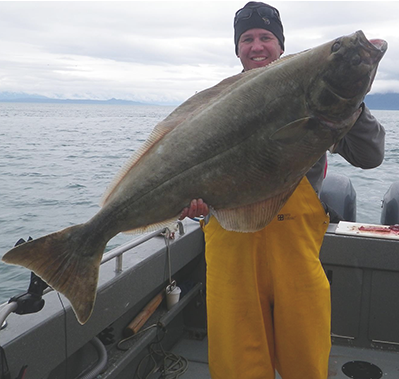 Since the first time he worked as a guide in Alaska in 1997, owner David Castellanos has had a love for Salmon, tuna saltwater & freshwater fishing. Twenty years later, he continues to enjoy the great outdoors, making his position as fishing Captain a dream come true. Come Fish with Captain David! 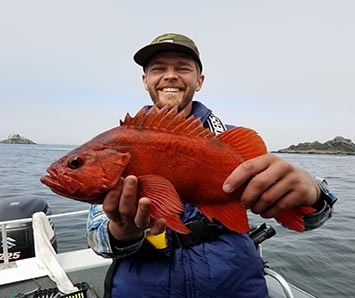 Captian David Castellanos is a Master Fishing Guide who will give you 100% of his expertise when you book a fishing trip with Brookings River & Ocean Fishing. Let a seasoned Charter Captain be your guide when you fish with David. 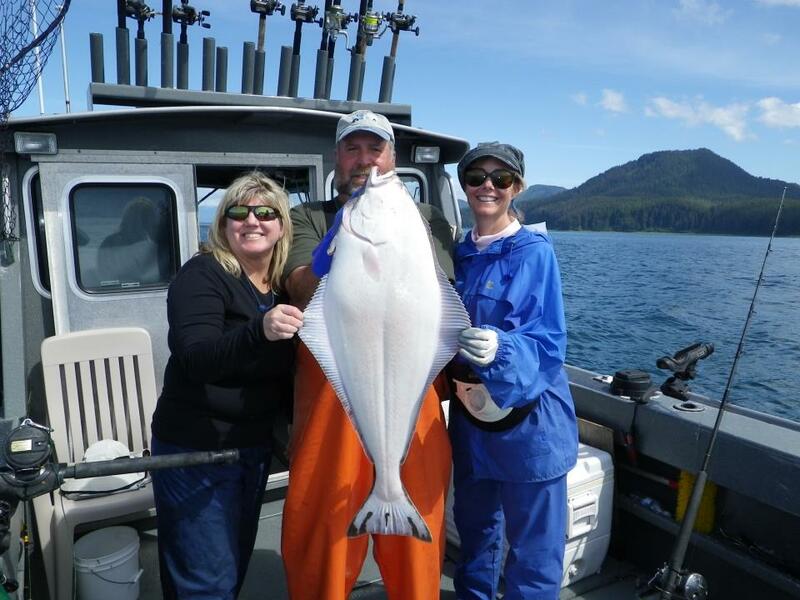 His level of accomplished skill & expertise, combined with knowledge of local fisheries, provides your group, family & friends with fun, memorable & highly successful trips each season. Dave welcomes all skill levels, from beginner to expert. Book your fishing trip for amazing saltwater fishing charters with Brookings River & Ocean Fishing. 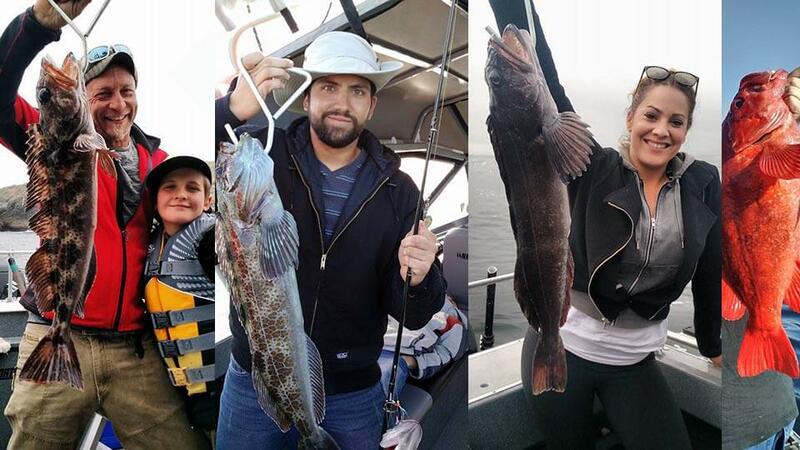 Come Fishing for Rock Cod, Ling Cod, Steelhead, Halibut, Tuna, King Salmon & Steelhead. Take a weekend fishing trip! Come & enjoy a terrific fishing adventure while Crabbing! 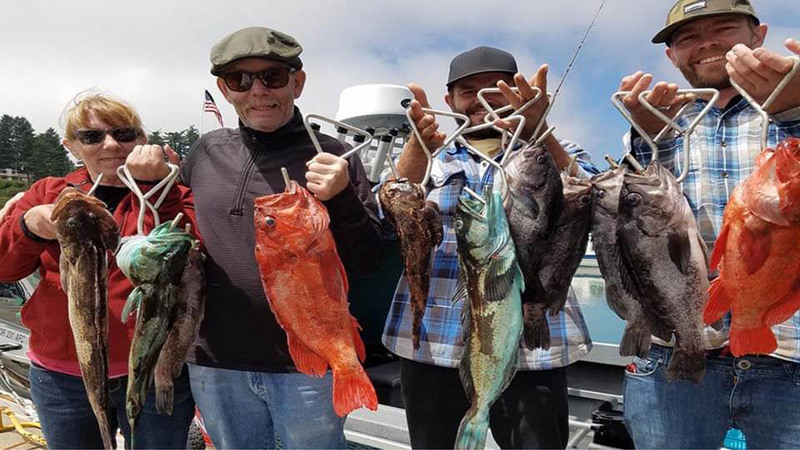 While your Fishing for Rock Cod, Ling Cod, Halibut, Tuna & King Salmon you could also be crabbing! Anglers, during crab season as we leave for our adventure, we will bait the crab pots & drop them in the ocean. Such a great group & family fun activity! 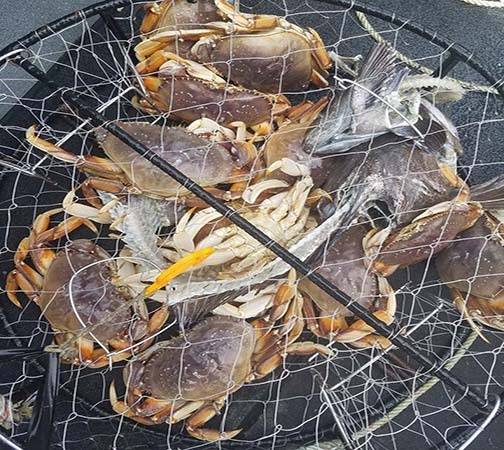 While enjoying a great fishing experience with Captain Dave, your actually catching the crab of the day. On the way back into shore, we pick up the crab pots & retrieve your crab dinner. Planning your dream fishing “adventure vacation”? Nothing like catching fresh Pacific Ocean fish. 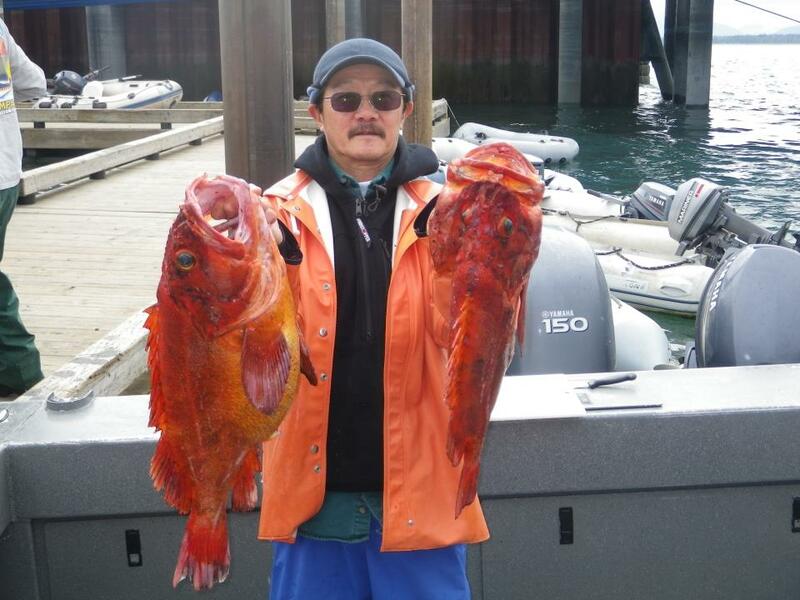 Come to Brookings Oregon and fish with Captain Dave. 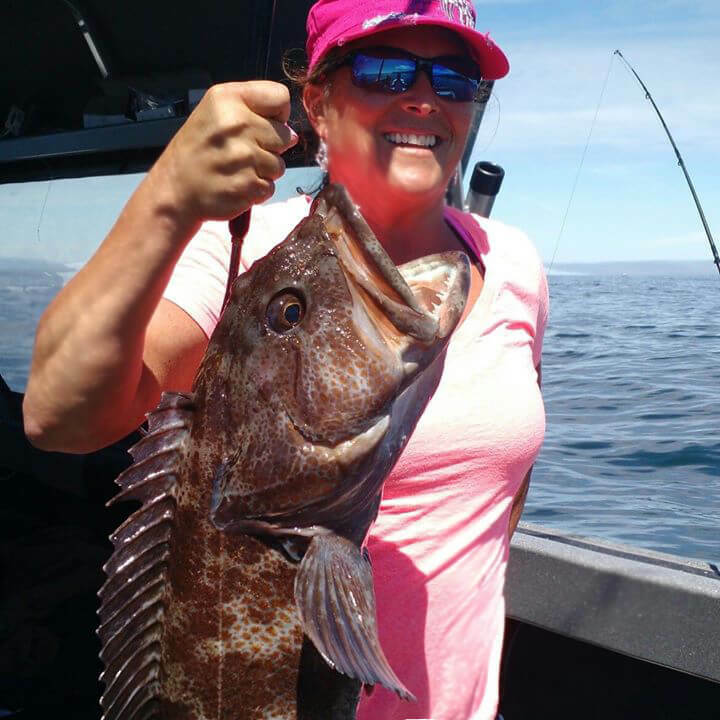 At Brookings Ocean Fishing in Oregon, we're dedicated to providing the best experience on our fishing charters. 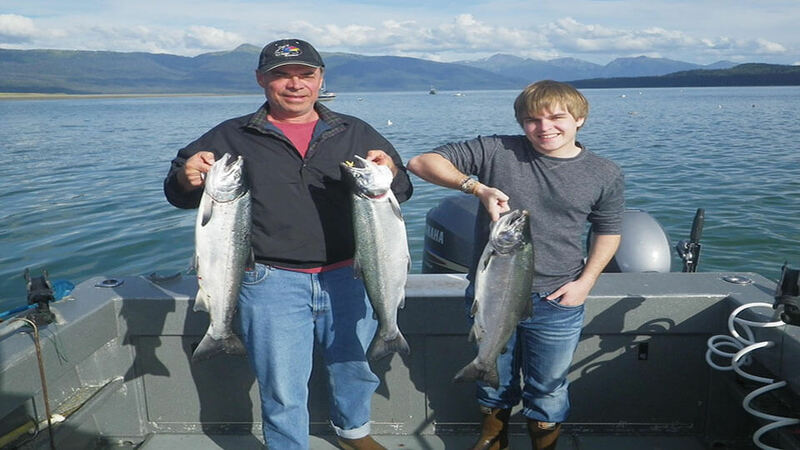 Since the first time he worked as a guide in Alaska in 1997, our owner has had a love for salmon, saltwater, tuna fishing & freshwater fishing. 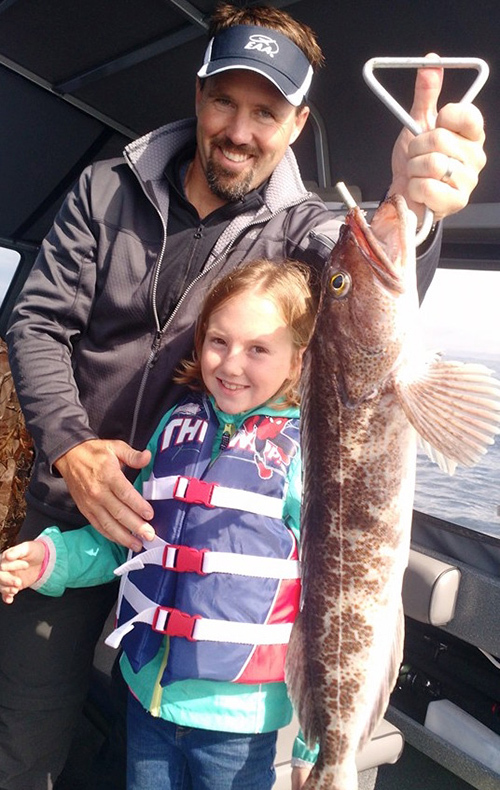 More than 20 years later, he continues to enjoy the great outdoors, making his position as fishing captain a dream come true. U.S. Forest Service permits for Upper Chetco River National Recreation Area. Equal opportunity provider.